In the south, we put a lot of things in our mouths that most places would immediately classify as unhealthy. Whether you’re in Houston, TX, or Lousiana though, nothing beats the warming fullness that great comfort food can provide. Most comfort food gets its name from a high level of carbs, sugars, or simply an exhausting amount of starches included. There are however some foods that can still be comforting while helping your diet along the way. 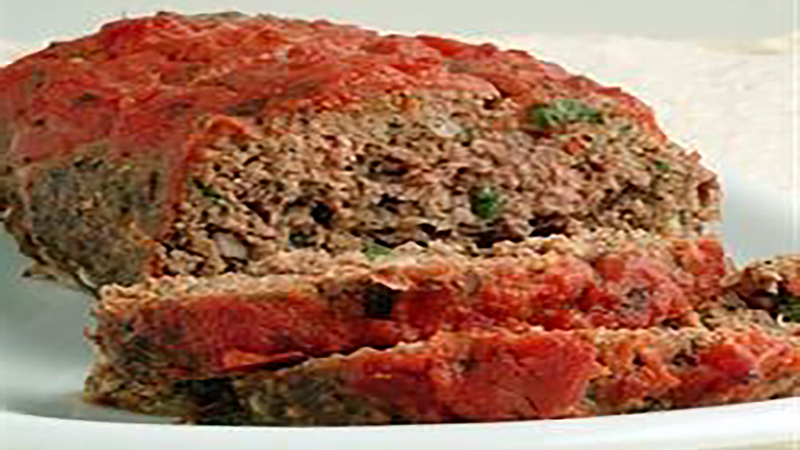 That’s why today, I’d like to go over a great recipe I found for a great tasting Protein Filled Meatloaf! While preheating the oven to 375, mix together the Worcestershire sauce, tomato sauce, eggs, pork skins, and ground beef. Next, season them with your chili powder and garlic salt/pepper. Mix until well blended then form it into a loaf in a greased loaf pan or glassware. Bake uncovered for 35 to 40 minutes and prepare your taste buds. Let sit 5 minutes after removing to ensure the loaf stays firm and does not budge. When it comes down to it, this recipe actually should make about 6 servings with each slice coming down to around 400 calories each. Never though comfort food could be so good for you right? Either way, this is just one of many recipes I’m looking forward to making the next time I just need that warm feeling in my stomach!